I love collaborating with other bloggers, especially when they are some of my favourites. Jade from Girl Up North is guest posting today and sharing her tips on how to shop in expensive shops and beauty halls. From my experience, shopping at high-end beauty counters can be a daunting experience because some assistants have earned themselves a bit of a reputation for being pushy and sometimes a bit rude. Before I continue I’m not saying that every member of staff who works for high-end brands is like this because I have personally met some truly lovely assistants and I’m well aware that you’ll find equally as rude people in places like Boots, it’s just that Boots isn’t known for its high-pressure sales whereas beauty counters, unfortunately, are. My gripe is with the assistants who simply cannot bring themselves to give every customer the same high level of service commanded by the brand in question regardless of how much the customer plans to spend. I have been into so many shops and beauty halls where I have felt so excruciatingly uncomfortable that I’ve just had to leave without properly looking at anything. Hell, I’ve even chickened out of going in somewhere because I was so scared of what the shop assistants reaction would be. I wouldn’t actually like to hazard a guess at what these people expect to see in a Chanel customer but I can say with almost certainty that it will not be the person wearing skinny jeans and a pair of Ugg Boots (which is probably what I’d be wearing on a shopping trip – comfort is key). You don’t need to be embarrassed and it doesn’t matter whether you intend to spend or not, you should be able to have a look without any negative feelings. It’s the assistant’s job to ask if you are ok, in fact they’ll probably ask an open question like ‘what is it you’re looking for today’, this is probably because they’re scared to death that you’re a mystery shopper and if they don’t perform well in the mystery shop they might be disciplined for it! We all know that the assistant wants to get you sat in that chair and if you don’t mind that then go for it but equally, if you’d prefer to apply yourself then just ask for a disposable applicator; you don’t have to sit in the chair to try something. Do not buy something just because you feel pressured. We all know that a lot of beauty counter assistants have targets to meet but be firm and fair and do not give into sales techniques if you do not need or want a product. Products from any brand will work perfectly fine on their own; don’t give in to the old ‘skincare system’ chestnut. Similarly, don’t let anyone put anything on your face that you don’t want on there! 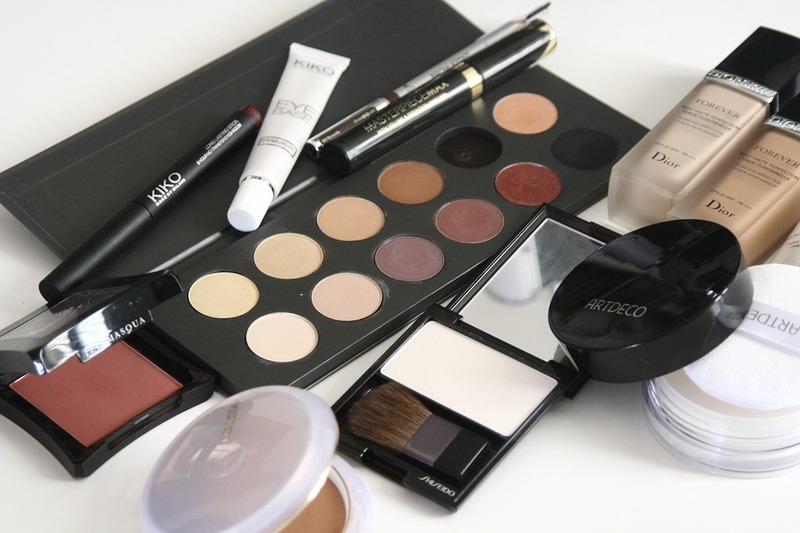 Add-ons are an integral part of sales so assistants will try and pair up products if you are trying something (eg. a lipstick with a lip liner). If you’re not interested then just say no thank you, seriously, saying no really isn’t hard and I actually find it kind of empowering. If you’re looking for something like a foundation, try and get it applied at the beginning of your shopping trip, walk away and see how it wears after a couple of hours. That way you get a truer feeling for how it works for you rather than making a snap decision on a product that looks great on first application but just slides off your face after an hour of wearing. These can be really tricky for you to buy especially if you have sensitive skin and you obviously don’t want to waste money on something that doesn’t work well so don’t be scared to ask if they have little pots that they can decant a small amount of product into. Some brands also have a returns policy where you can take things back if they cause a reaction so ask about this too. NOTE: It is not ok to ask for samples of lipstick/eyeshadow etc. it makes you look daft. Ain’t nobody got time for rudeness so if you are on the receiving end of bad customer service don’t forget to take their name and write a little email to the brand highlighting what happened. I don’t often encourage complaining but there really is no excuse for shoddy customer service and as a business owner myself I would want to know if my staff were making me look bad! 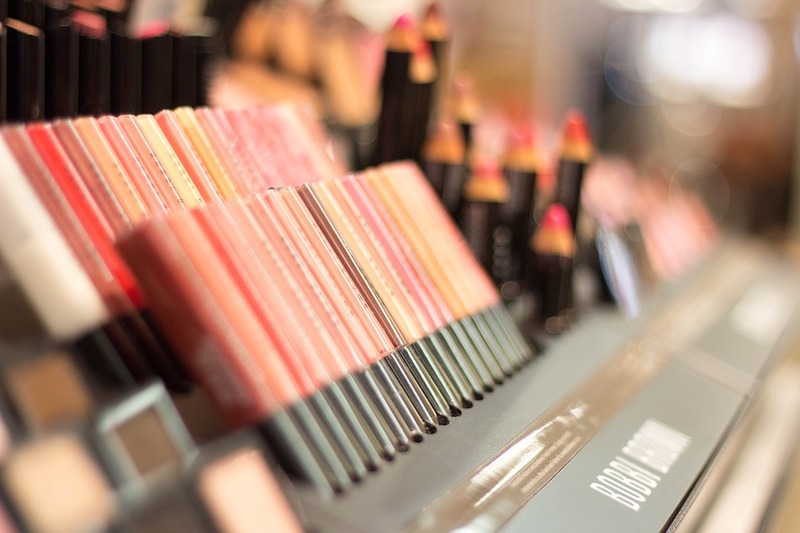 I hope some of these little tips help you in some way to have a more pleasant shopping experience and if there are any other tips you have for shopping at beauty counters I’d love to hear them!